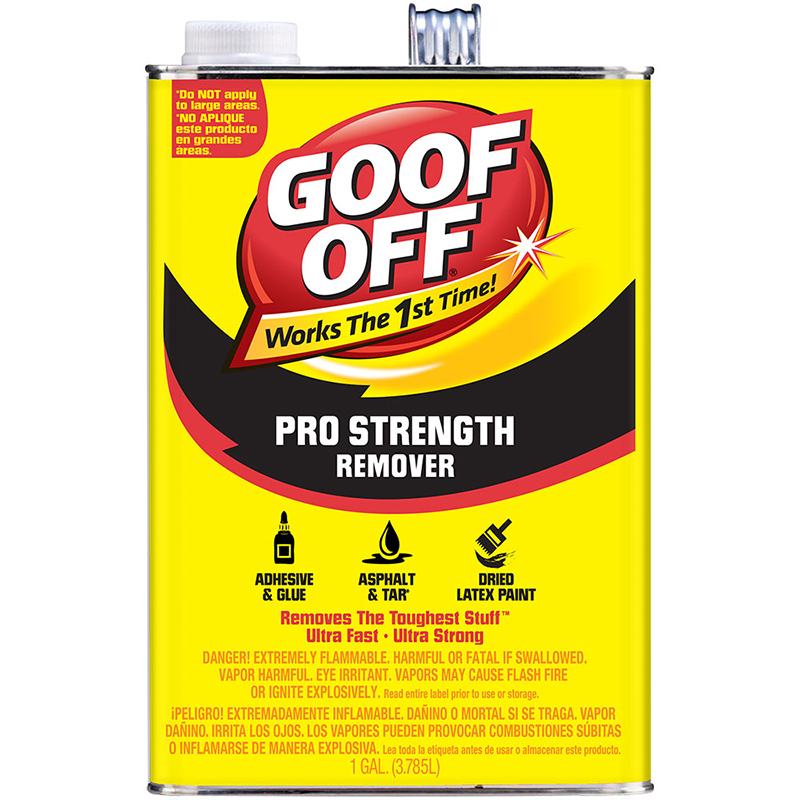 Goof Off Pro Strength Remover is an ultra fast, ultra strong solvent that works the first time quickly and easily in removing the toughest spots and stains, like chewing gum, that ordinary household cleaners can’t. Suitable for all kinds of hard surfaces such as metals, glass, brick, wood, concrete, grout, fiberglass, hand tools and most automotive surfaces. It comes in a wide array of sizes including aerosols 177ml can, 340g aerosol spray, 473ml can, and 3.785L. Septone Mineral Turps is typically used for the thinning and clean-up of oil-based paints, but it may be also used for a multitude of purposes around the workshop or home. 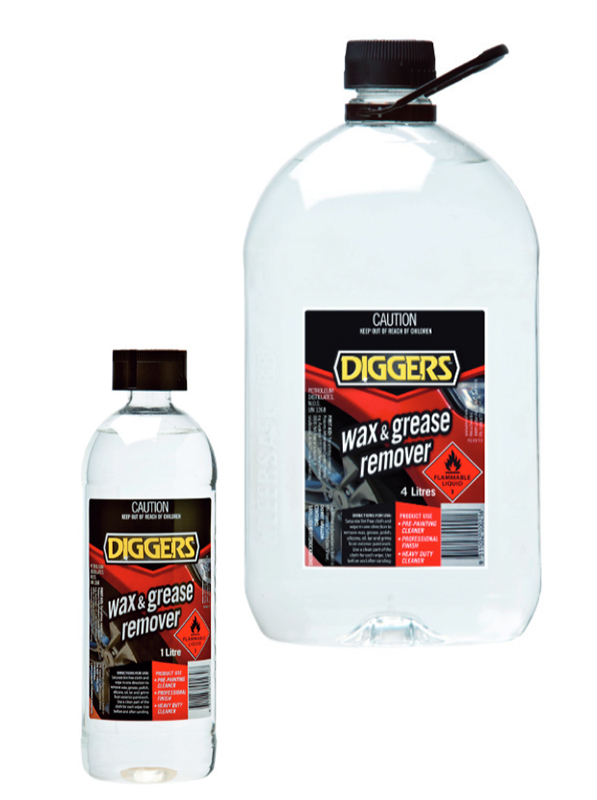 Diggers Acetone is an effective clean-up solvent for difficult resins, waxes and adhesives. Widely miscible, able to be mixed to form a solution. 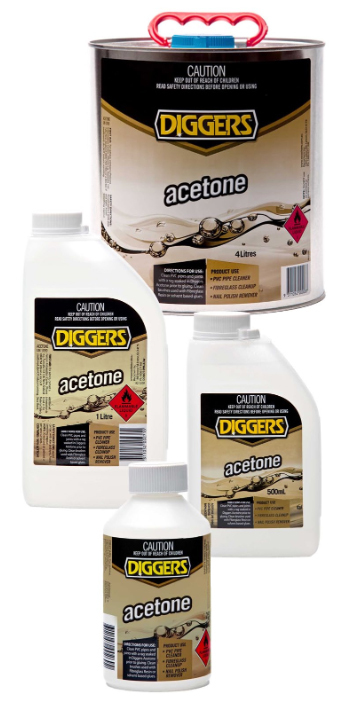 Diggers Acetone is quick drying (high evaporation rate). Mixes completely with water. Available in 250ml, 500ml, 1L, 4L, 20L and 200L. 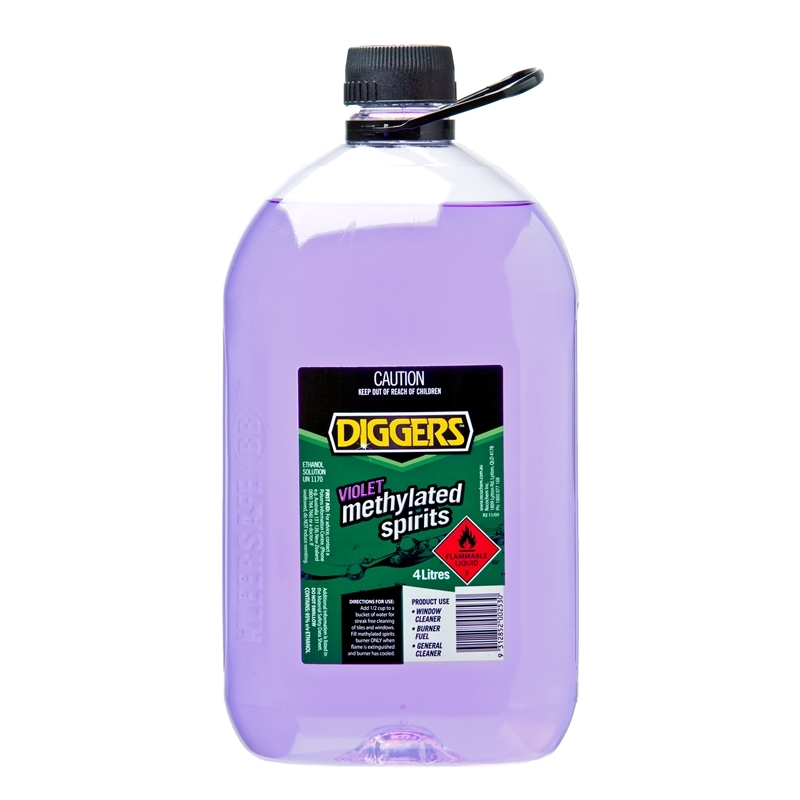 Diggers Kerosene is a light, oily blue liquid obtained during the distilling of crude oil and is commonly used as heater fuel and degreaser. Available in 1L, 4L, 20L and 200kg. 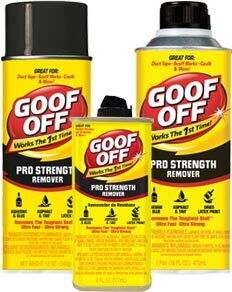 Highly cost-effective cleaner/ non-smearing. Miscible in water and hydrocarbon solvents. Available in 1L, 4L, 20L and 200L. Diggers Violet Methylated Spirits is a high cost-effective cleaner, denatured alcohol, dyed violet for identification purposes. 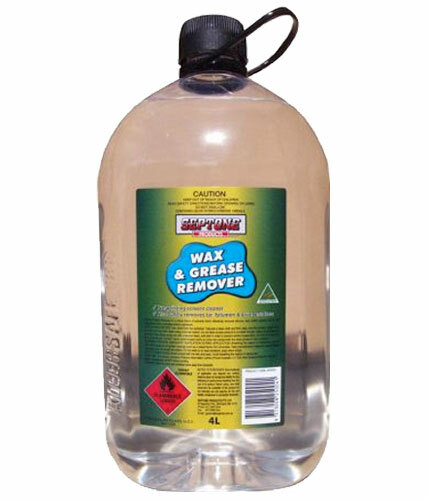 It is suitable for a variety of cleaning applications. Diggers White Spirits (home dry cleaning fluid) is a widely used hydrocarbon solvent that provides good solvency (for oil, grease, wax, silicone and general dirt) with controlled evaporation. It can be used for multi-purpose cleaning and thinning applications. Available in 1L, 4L and 20L. Diggers Mineral Turpentine is a cost-effective, low-aromatic, white-spirit hydrocarbon solvent commonly used for thinning oil-based paints and cleaning paint brushes and equipment after painting. Available in 1L, 4L, 20L and 200L. 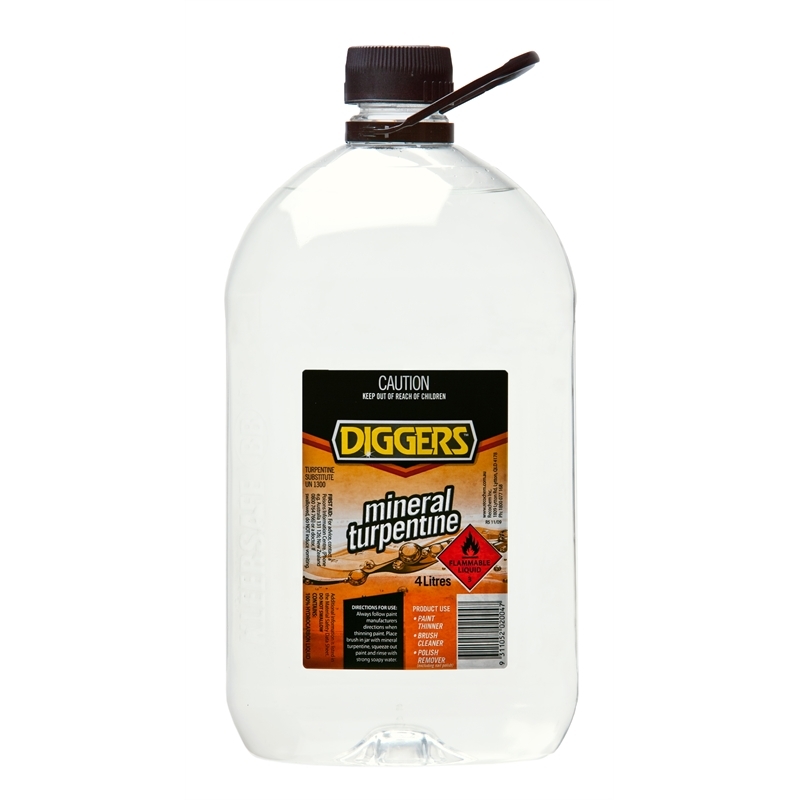 Diggers Pure Gum Turpentine is a thin, volatile oil with a unique eucalyptus odour. It is insoluble in water. Different to Mineral Turpentine, Diggers Pure Gum Turpentine is highly refined and is predominantly used as an artist paint thinner. 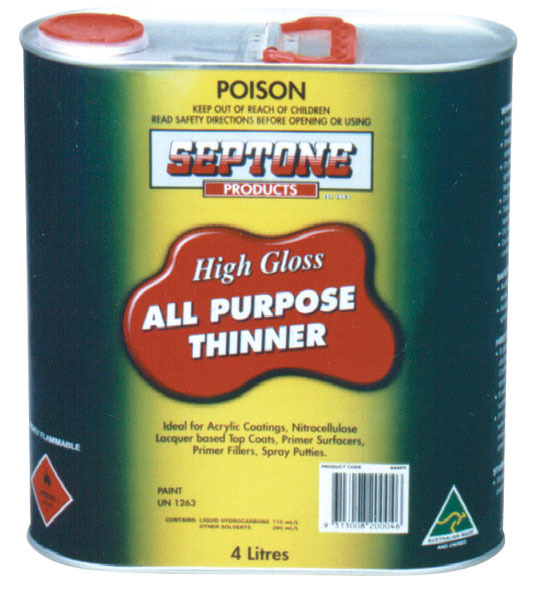 - Thinner for oil-based paints in artistic and china painting where a particularly high-quality finish is required. - Production of synthetic camphor and shoe, stove and furniture polish. Available in 1L and 20L. 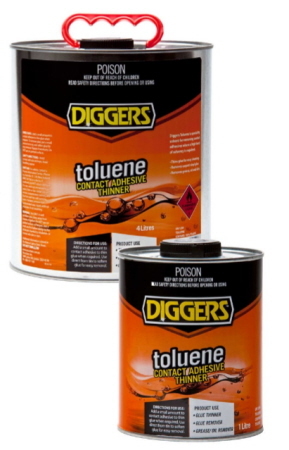 Diggers Toluene is fast evaporating solvent for thinning and removing contact adhesives where a high level of solvency is required. 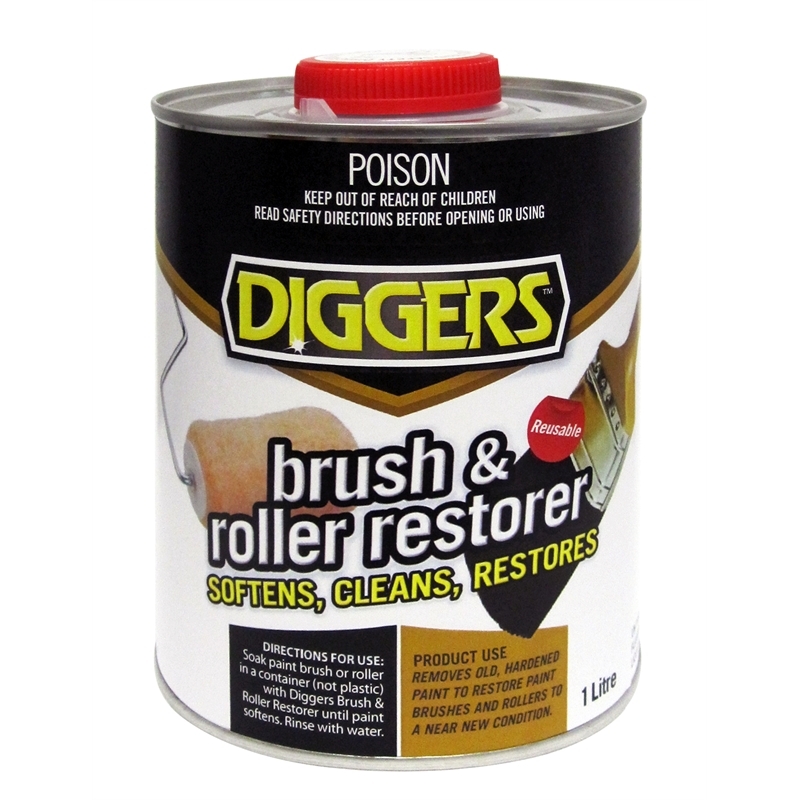 Diggers Brush & Roller Restorer is a specialty effective solvent that softens, cleans and restores brushes and rollers to bring new life into old equipment. 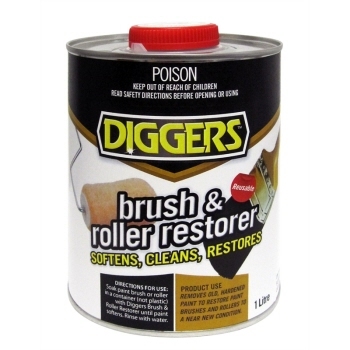 It removes old/ hardened paint from paint brushes and rollers. It is an effective clean up solvent for fresh paint. 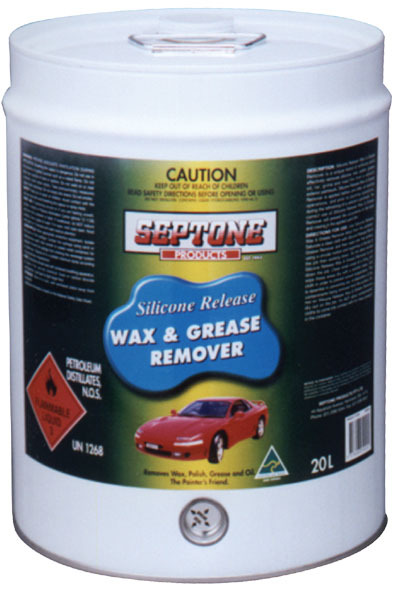 It is suitable for enamel, lacquer, oil and water based paints. Diggers Xylene is a specialty solvent for thinning and stripping sealers. 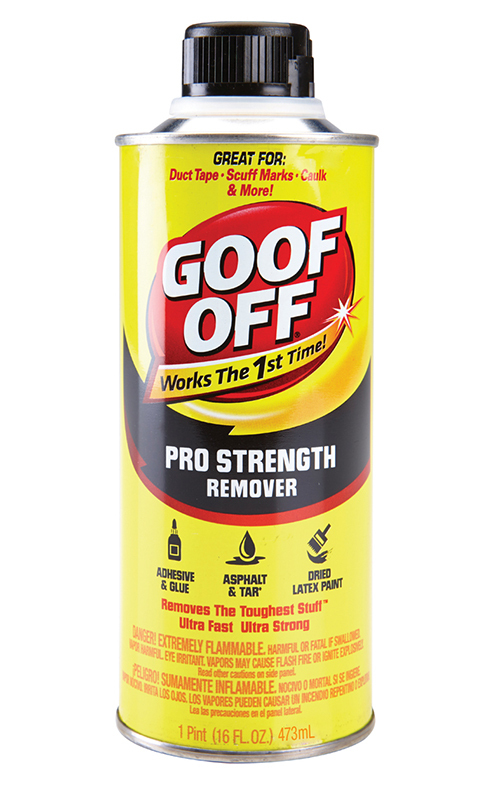 It removes grease, oil and dirt. 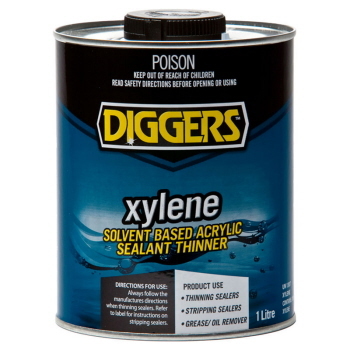 - Thinning for solvent based acrylic (SBA) sealers. 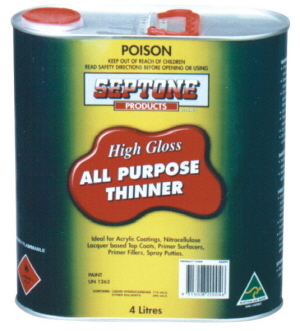 - Stripping solvent based acrylic (SBA) sealers. 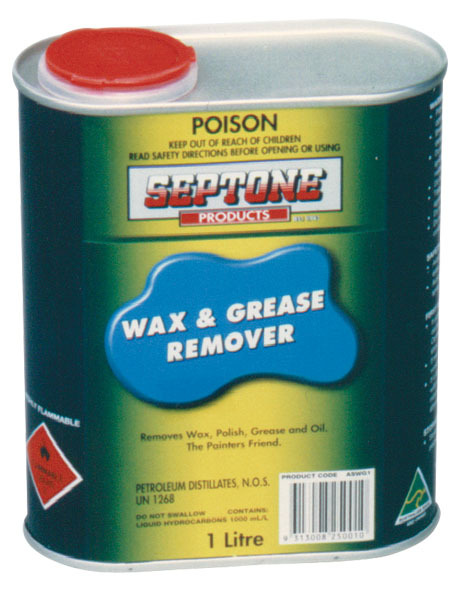 - Removing grease, oil and dirt. Diggers Shellite is a flammable hydrocarbon solvent used primarily as lighter fuel. (Also known as Recosol R55.). It is a colourless liquid with a paraffinic, sweet odour. It is unlikely to affect the surface of most materials as it is weak. 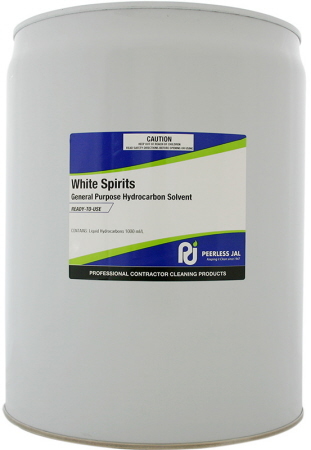 It performs well in situations requiring a solvent that evaporates quickly with no residue. 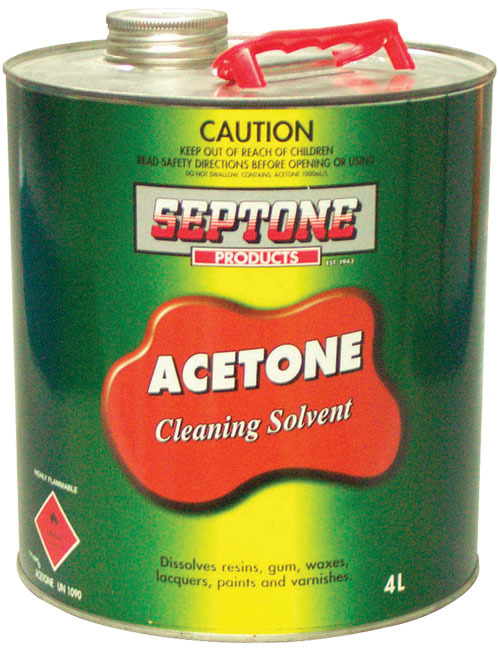 Solvency – high solvency of greases and oils means it can be used to clean surfaces prior to painting. Available in 1L, 4L and 20L. 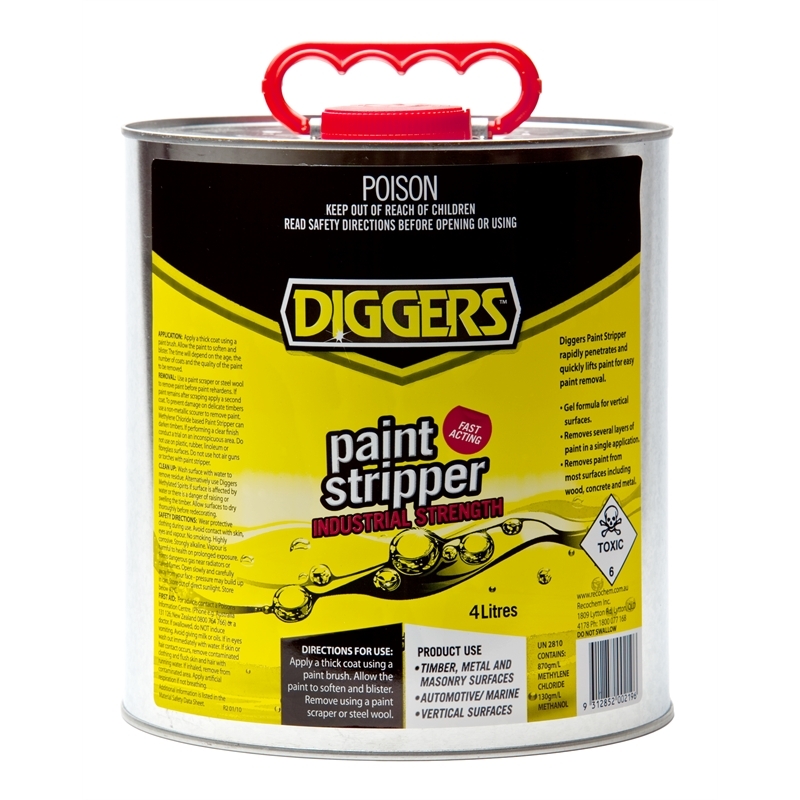 Diggers Paint Stripper Plus is a low odour, biodegradable, methylene chloride free alternative that deeply penetrates and quickly lifts paint for easy removal. It is a gel formula for vertical surfaces (thixotropic). 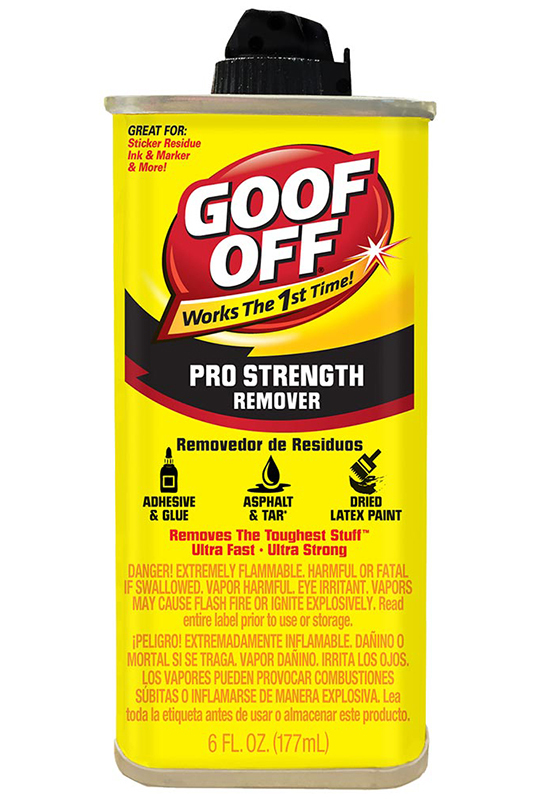 It works in 30 minutes and stays wet for 24hrs – allows you to complete a whole project in one application. Industrial Strength – removes several layers in a single application. Methylene chloride free – contains no flammable ingredients. Covers approximately 2m² per litre. 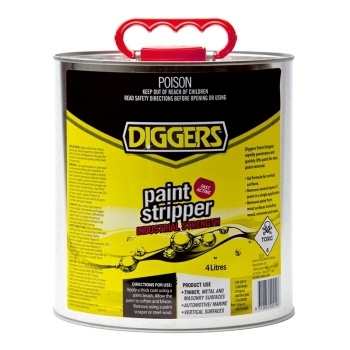 Diggers Paint Stripper is a powerful methylene chloride based paint stripper that rapidly penetrates and quickly lifts paint for easy removal. It is great for household, industrial, automotive and marine applications. Timber, metal and masonry surfaces. Available in 500ml, 1L, and 4L. Diggers Easy Cleanup is an effective paint brush cleaner. 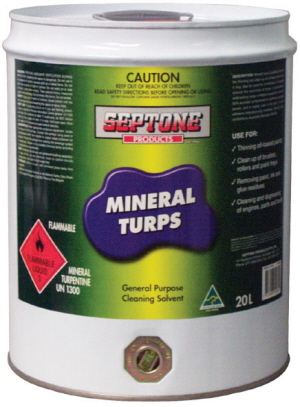 It is low odour, specially formulated alternative to Mineral Turpentine that removes a wide variety of stains. This cleanup solvent can be mixed with Diggers Linseed Oil to promote penetration into timber. Available in 1L and 4L. It effectively removes wax, grease, polish, oil, tar, grime, glue and most other contaminants prior to sanding and finishing. It allows paint to bond effectively to the surface. It can be used on existing paint surfaces. 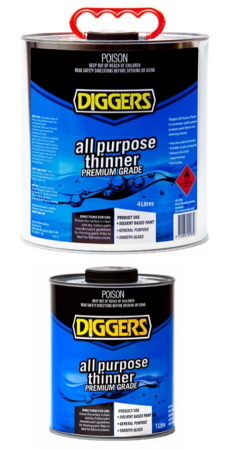 Diggers All Purpose Thinner is a fast drying, premium quality general purpose paint thinner and cleaning solvent. It improves paint consistency and reduces the risk of imperfections. Available in 1L, 4L, and 20L. 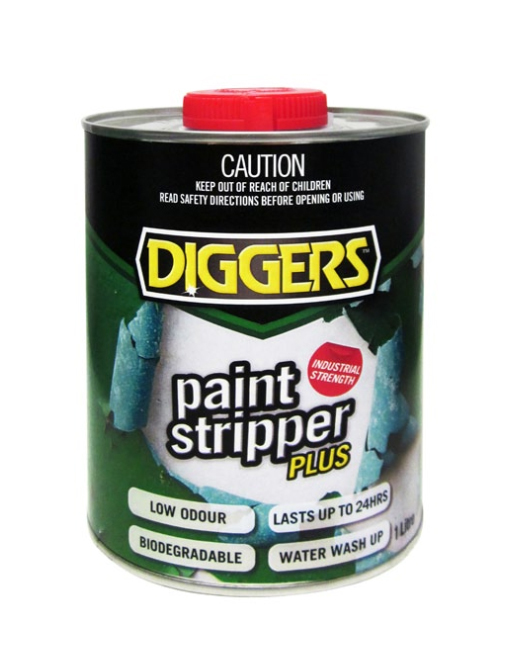 Diggers Enamel Thinner is a fast drying, specially formulated for thinning enamel paints for spraying as well as surface preparation and cleaning. It improves paint consistency and allows paint to acquire optimum film characteristics. It has a professional gloss finish. Available in 1L, 4L, and 20L. 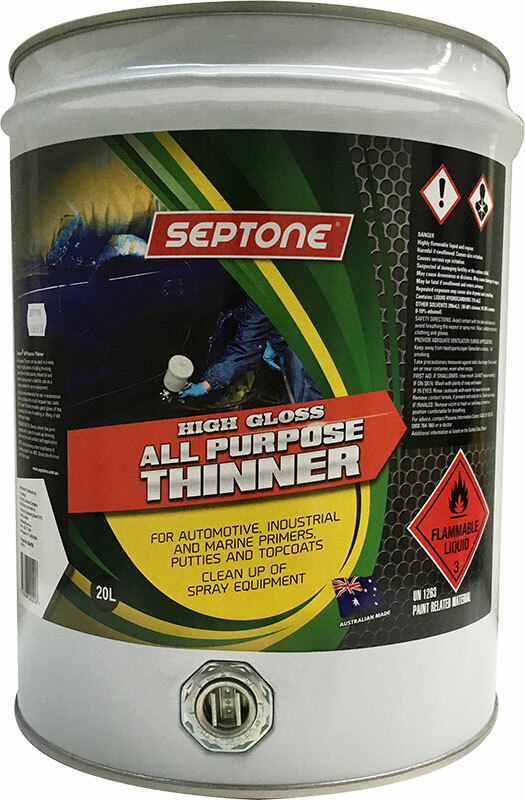 - Thinning industrial and automotive enamels including paving paints. - Removing wax and grease prior to spraying. Diggers Lacquer Thinner is a fast drying, specially formulated lacquer and varnish thinner and cleaning solvent. 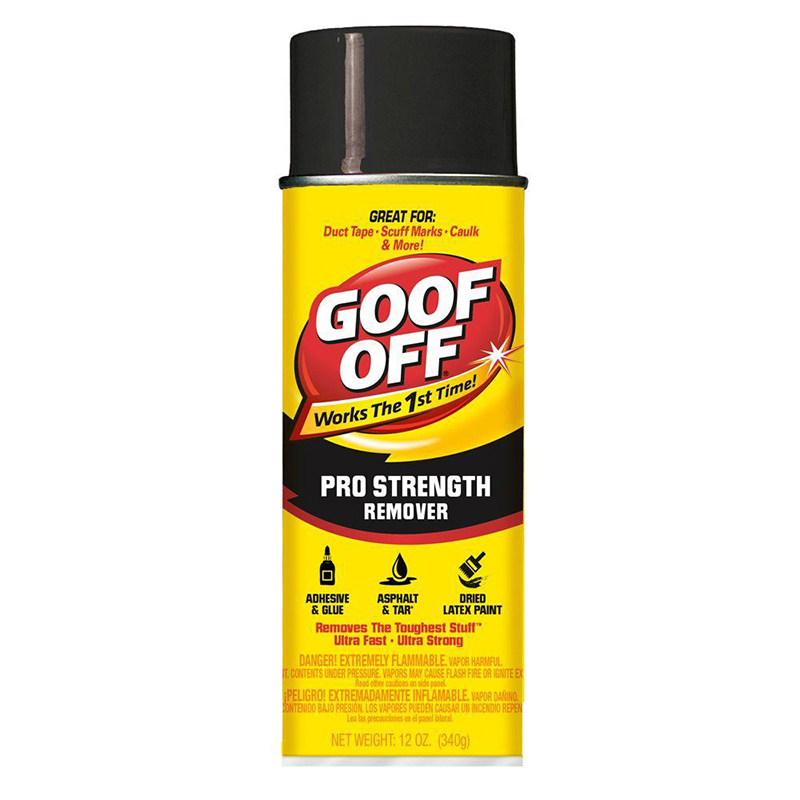 It reduces the risk of imperfections, and improves paint consistency. It gives a high gloss finish. - Thinning most lacquers and varnishes. - Cleaning solvent for lacquer and varnish. 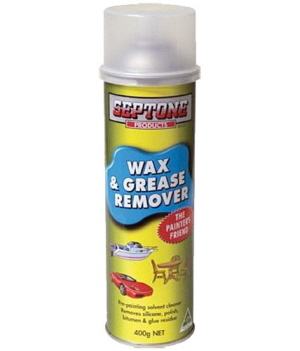 - Removes chewing gum, some inks, waxes, PVC adhesives and other plastics. - Removes dried Diggers Showercoat and Raincoat residue. 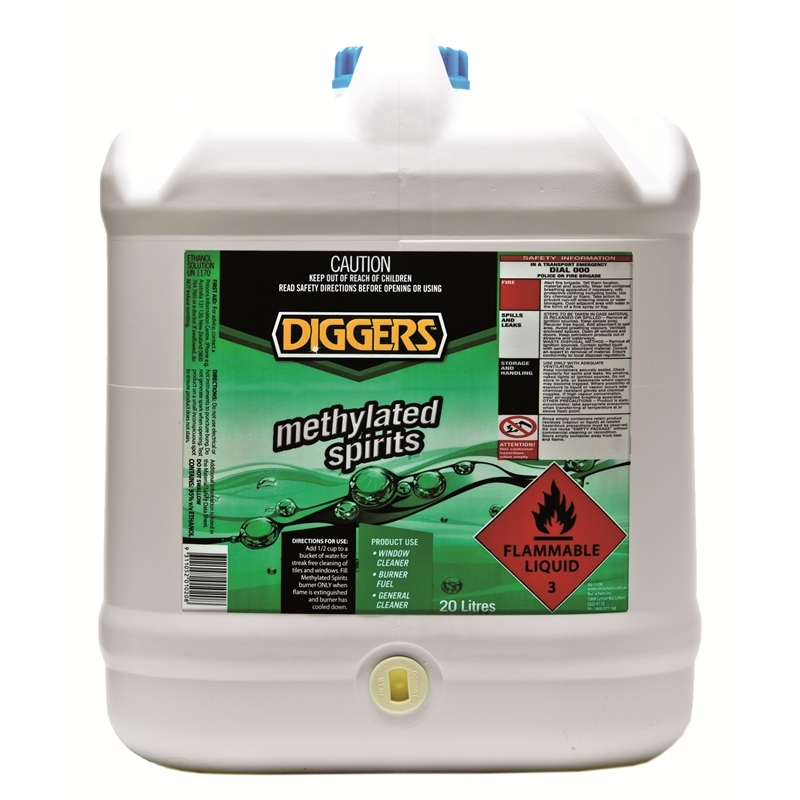 Diggers Methyl Ethyl Ketone is a low flash point, oxygenated solvent with a characteristic odour. MEK is a versatile, inexpensive, work-horse ketone. It is suitable for acrylic coating formulations, as a clean-up solvent for polymeric manufacturing and in specialty chemical formulations. Available in 20L and 200L. Diggers Low Odour Turps is a clear colourles, low-odour alternative to conventional Mineral Turpentine. It is commonly used for thinning oil-based paints and cleaning paint brushes and equipment after painting. Diggers Low Odour Kerosene is a low odour alternative to conventional kerosene. It offers good solvency and has a lower irritancy than conventional products. Diggers Low Odour Kerosene is available in 1L and 4L. Peerless Jal White Spirits use neat as a solvent for clean up of seal applications. 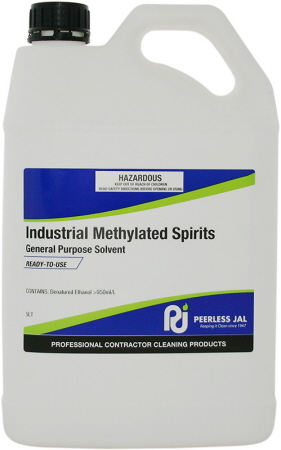 Industrial Methylated Spirits is used for specialized industrial applications only as a cleaning or thinning solvent. 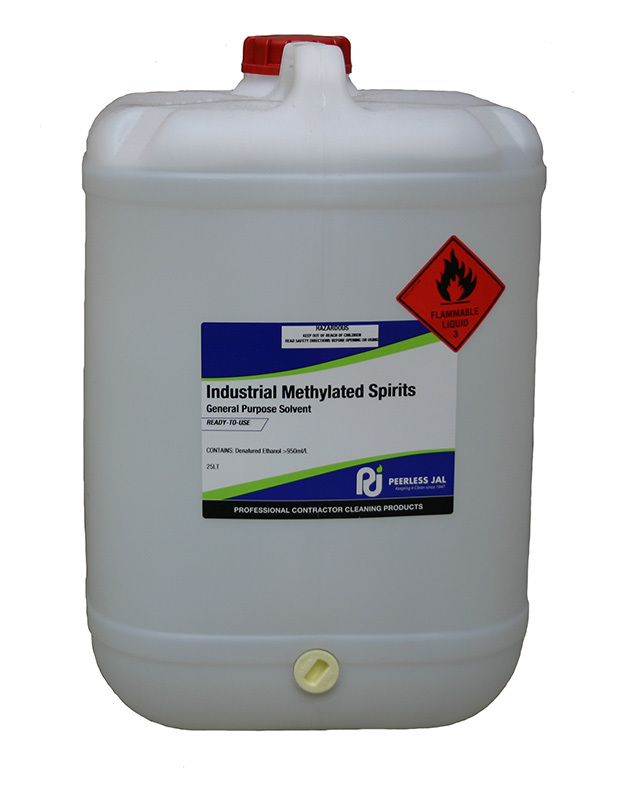 It is widely used as a general purpose solvent. It is relatively safe, and can be used to dissolve many organic compounds which are insoluble in water. It may be used for extraction and solvent applications. Main uses include chemical 1000 litre intermediates, resins, dyes, detergents, insecticides, fungicides, printing inks, surface coatings, fragrances and toiletry preparations. Widely used diluted as an antiseptic and for its sterilising properties in the healthcare industries. Available in 5L and 25L. 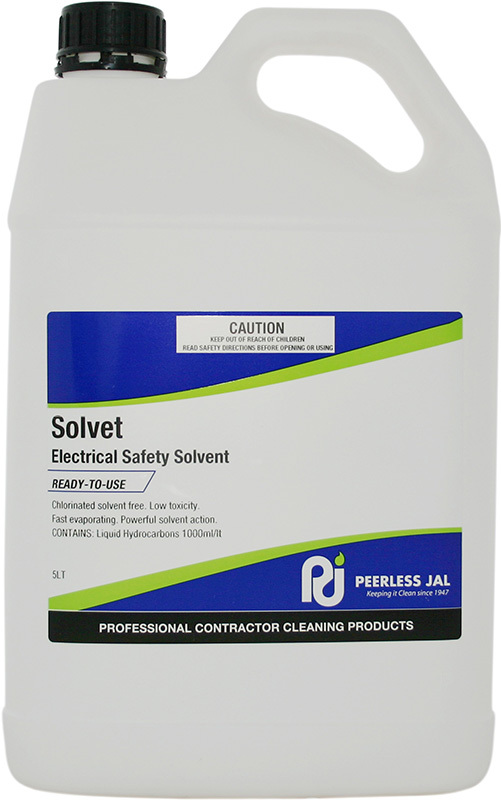 Non-flammable, hydrocarbon based safety solvent for electrical and general solvent cleaning work using spray and wipe techniques. Leaves no residue. Solvet provides excellent cleaning in removing wide range of contaminants. 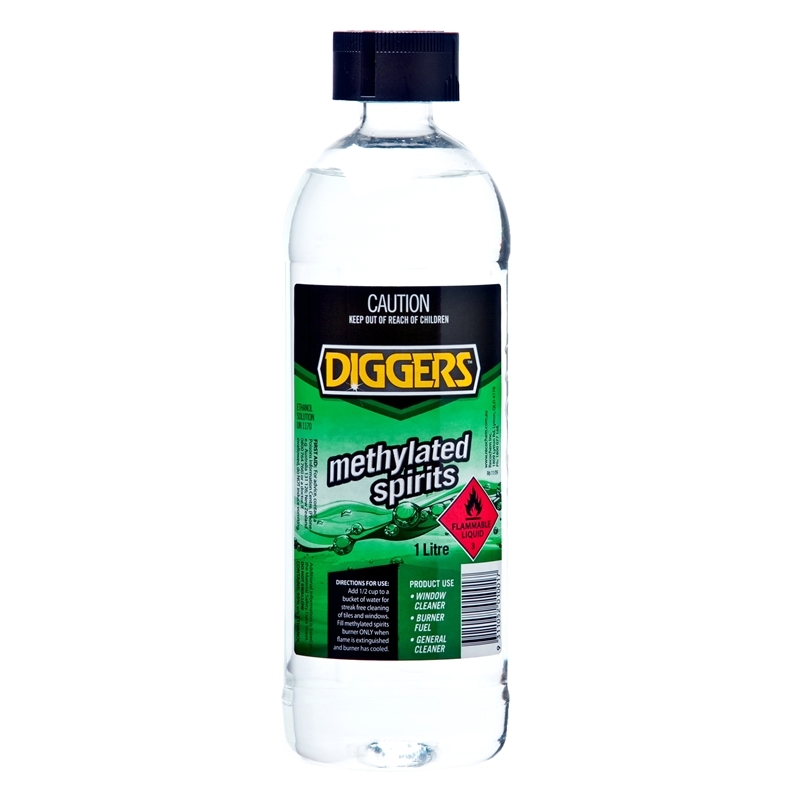 Fast evaporation to allow further work processed.It is used in mining and industrial areas as a wipe solvent. It is great for excellent switchboards and other switch gear. Available in 25L and 205L.